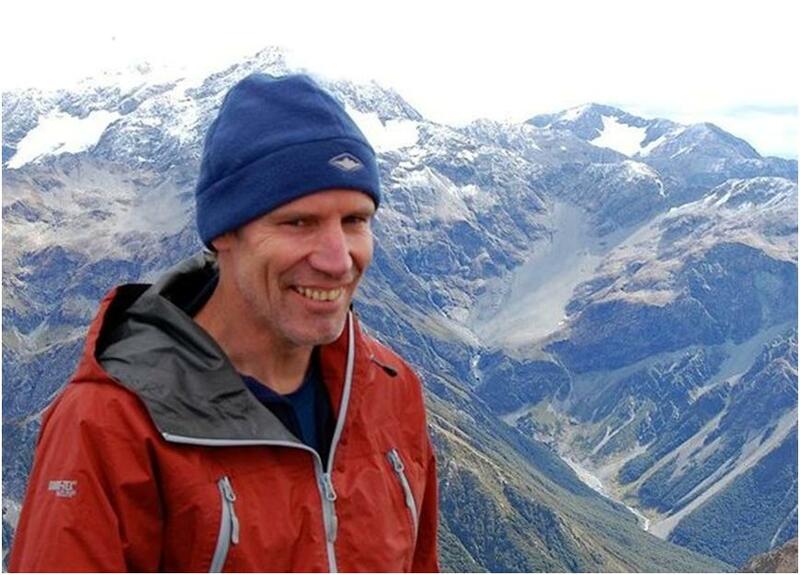 Warren Chinn’s introduction to New Zealand entomology came from an interest in science and natural history. His parents took him on many trips into the Southern Alps where it became obvious to Warren that the country’s native bugs had much better survival abilities than the average person. He went on to study entomology at Canterbury University, specialising in the evolutionary patterns of mountain cockroaches by sequencing their DNA and relating population patterns to landscape history. His current invertebrate interest groups are weta, grasshoppers, beetles, spiders, harvestmen (spider relatives) and also millipedes. In his early days, any time Warren encountered large alpine weta, spiders, beetles or other small animals, it was obvious to him they were more than just creepy crawlies: they were walking information units with their own story about life on the South Island. The Department of Conservation offers Warren the chance to try to protect and maintain that information, for its own value and that of our curiosity. This trip to the Kermadec Islands is a rare opportunity to observe and collect invertebrates from an isolated part of the globe. My aim is to collect specimens of invertebrates that have limited dispersal ability since these organisms tell us a great deal about evolution in isolation. There is also interest in the age of Kermadec invertebrate species and the relationships they have with near-by land masses including New Zealand. I intend to collect land snails, beetles, Orthopterans (grasshoppers, crickets, weta, cockroaches and stick insects), Hemiptera (Cicada, shield bugs etc. ), Arachnids (spiders, harvestmen and mites). I will also collect some Lepidoptera (moths and butterflies), flies and Hymenoptera (ants, wasp and bees). My work includes species recovery plans and habitat protection projects throughout the Canterbury Conservancy. I hope my field skills and invertebrate collecting experience will be a useful contribution to the expedition. I work as an invertebrate ecologist for the Department of Conservation in Canterbury. Nationally, Canterbury can boast to having perhaps the widest range of habitats for invertebrates. A good deal of my work is with alpine invertebrates, and in many respects mountains are like islands because they are surrounded by a ‘sea’ of different habitats, so there will be similar ecological concepts for me on this expedition.